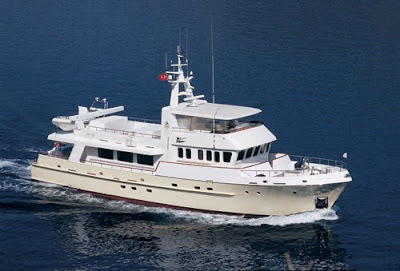 Motor Yacht TIVOLI 28m Vripak/Doggers Bank TIVOLI can accommodate 6 guests in 3 cabins. AVAILABLE FOR THE HOLIDAY'S! SPECIAL WINTER/HOLIDAY RATE 2010-11 ! $25,000 - Plus all expenses. Christmas & New Year's Rate:$25,000 - Plus all expenses.